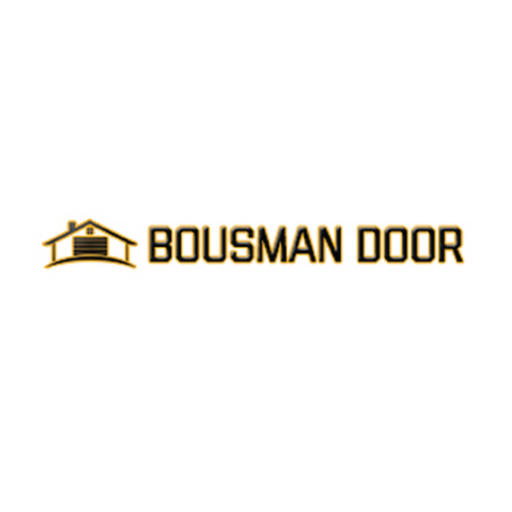 Bousman Door specializes in installing garage doors, replacing broken torsion springs, replacing garage door safety cables, and weather insulation to help keep the cold out in the winter. 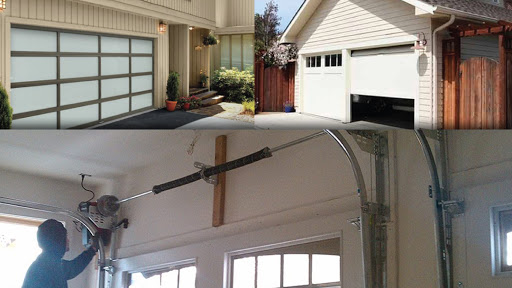 We are highly skilled in garage door panel replacement and customized garage door panels. We cover Kansas City, Johnson County, Springfield, the Lake of the Ozarks and everything in between.